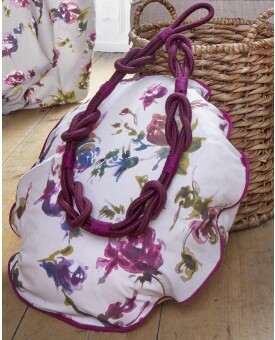 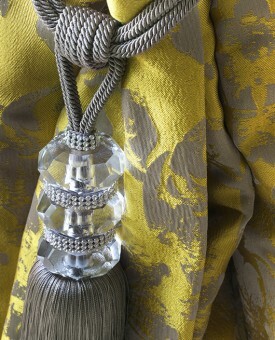 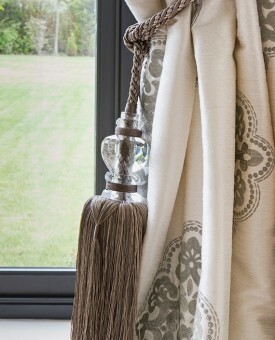 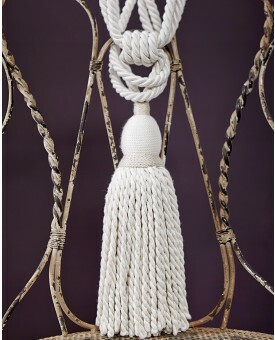 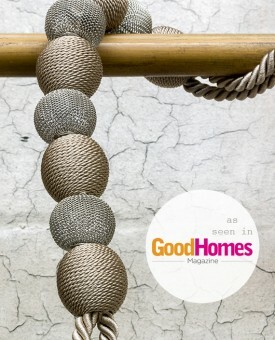 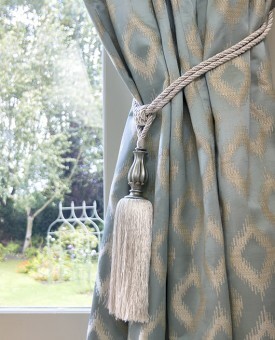 Add a sense of theatre to the home with our full range of elegant tiebacks which adorn each room and bring Olivia Bard fabrics to life. 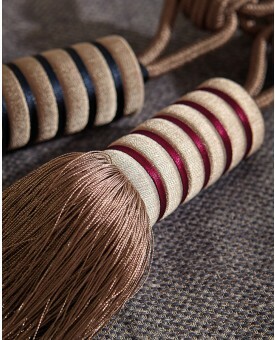 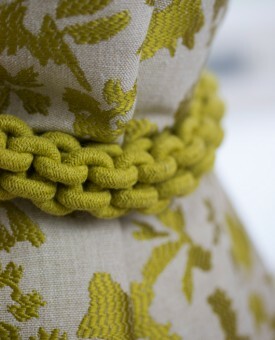 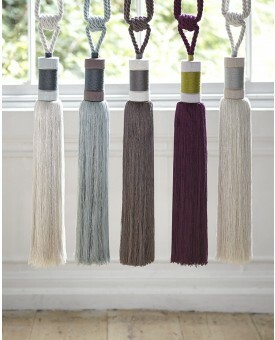 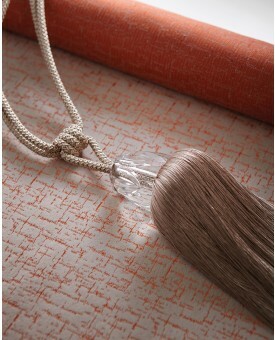 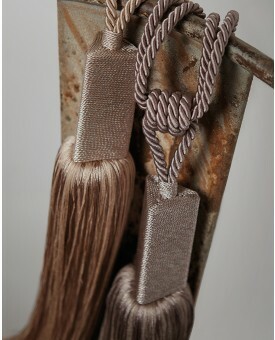 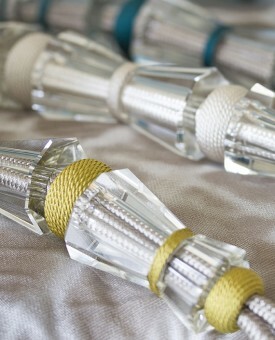 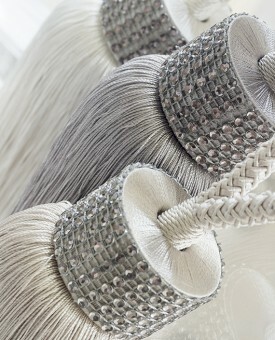 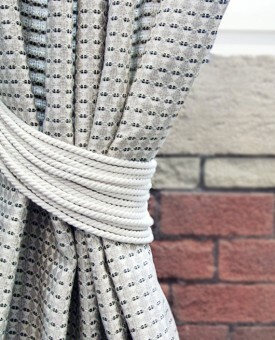 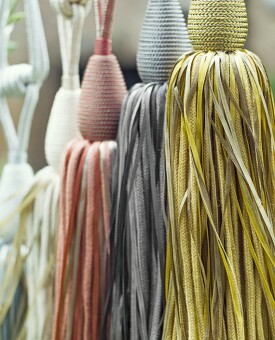 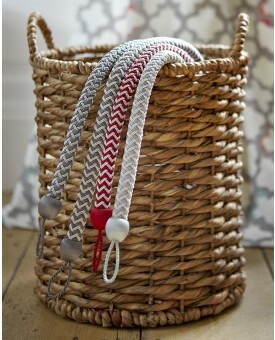 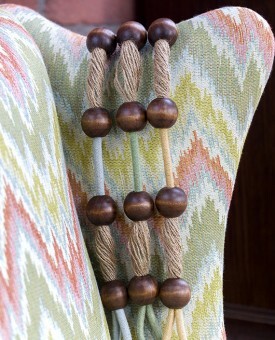 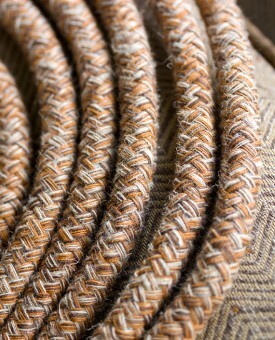 Each tieback has been innovatively designed to coordinate effortlessly with Olivia Bard fabric collections. 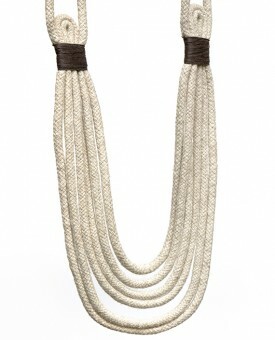 Sophisticated styles make up this range, from luxury tassels and lavish beading to corded elegance and intricate textures; Olivia Bard tieback are created to move us through the provoking narratives of Curious World, Do Decadence, Love Peculiar and Tamed Spirit.